Asha Peck founded the Girls in Business Movement in December 2017. She never dreamed that women would band together in such a supportive and massive way. 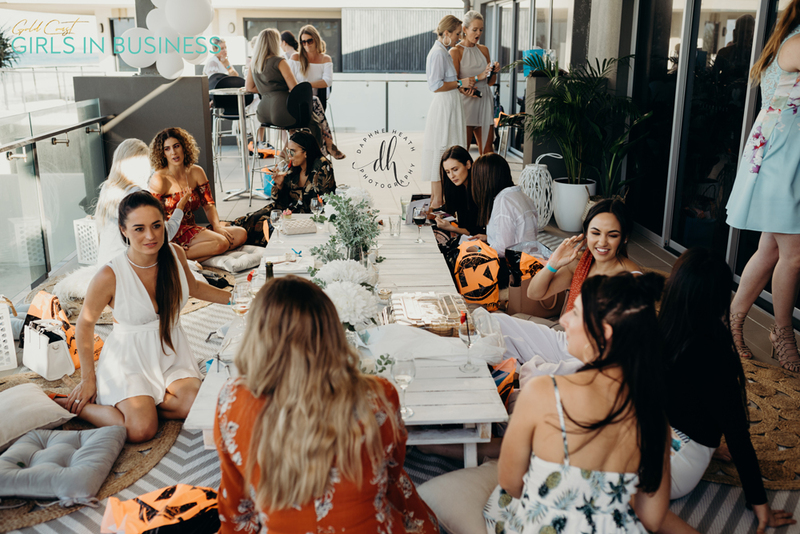 With over 7,000+ members from around Australia and growing rapidly every day, we are taking the next step to provide a safe and nurturing environment for #girbosses to help one another grow their businesses, their self-confidence and their circle of friends & badass Boss Babes. Running a business is hard work. What’s even harder is trying to do it on your own! 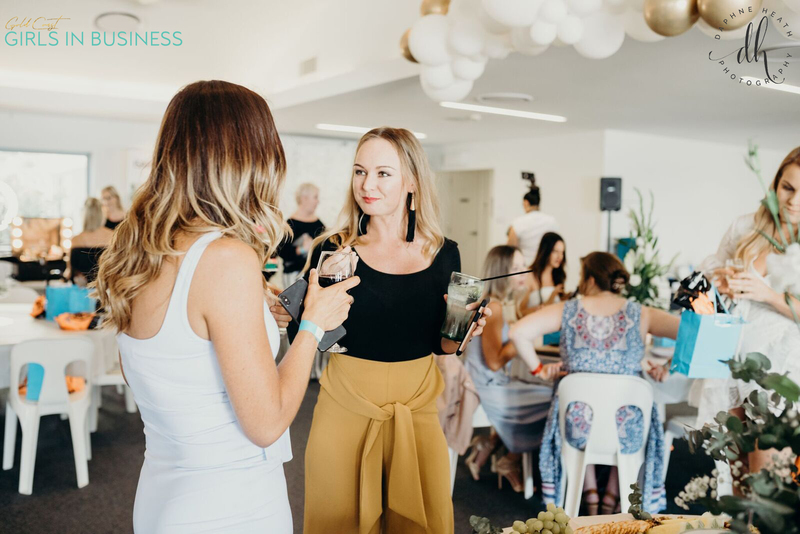 Why not find a group of women who will support you and help you grow? You also get access to 1 FREE WORKSHOP every month! Our GCGIB tribe is growing every day. 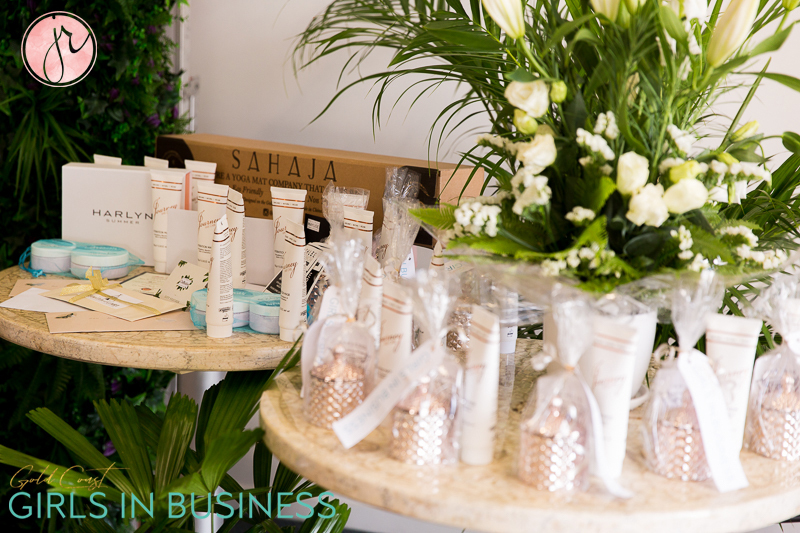 Our VIP members recieve exclusive discounts on a wide range of products and services. Girls do it better – That’s a fact! If only more women believed in themselves too. We run regular sell-out events & meetups which our VIP members get first ticket access to! There is nothing boring about GCGIB events! Whether you’re a #girlboss or a girl with a dream, we want to help you reach your goals.